Side note: These are Kyle Quick's favorite. --Cookie jar looking a little empty? When you reach into the cupboard are you only finding crumbs? No need to fret; the annual Girl Scouts of Eastern Missouri Cookie Program kicks off with GO Day on Saturday, January 11, 2014. 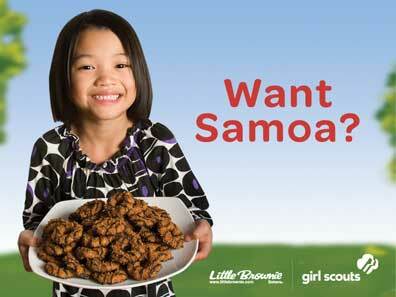 We are proud to partner with Little Brownie Bakers for the 2014 and 2015 Girl Scout Cookie Programs. Little Brownie has baked Girl Scout Cookies for more than 30 years. There will be eight delicious Girl Scout Cookie varieties available – Thin Mints, Samoas, Tagalongs, Do-si-dos, Trefoils, Savannah Smiles, Thank U Berry Munch and Dulce de Leche. The votes have been tallied for the best Christmas decorated doors at the New Haven Care Center. We had over 200 people cast their vote. The top three will each receive a gift certificate. Drum roll please… receiving 115 (52%) votes Door #5 is your winner, decorated by Amanda Zeiss, Mutzie Hunter, Michelle Rehmert, and Lisa Penn. Hermann, Mo. 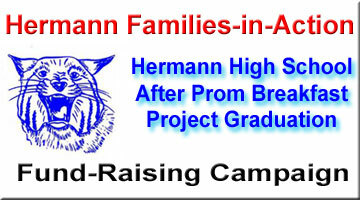 - Hermann Families-in-Action is once again starting its fund-raising campaign to sponsor the After Prom Breakfast and Project Graduation. 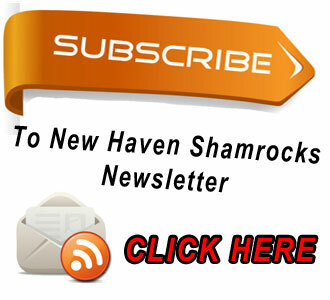 These have been very successful events, thanks to the strong community support. These two events were started nearly 20 years ago and have continued to be well attended. Hermann High School's prom will be held April 5th. The breakfast will be held at the St. George gymnasium immediately following the prom. The After Prom Breakfast ends at 1:30 am. New Haven, Mo. - The New Haven Scenic Regional Library now has a scanner, new books about family health, and felt story sets for Mother Goose and nursery rhymes. The Canon scanner (pictured above) is available to anyone who’d like to convert photos or other documents to a digital format. 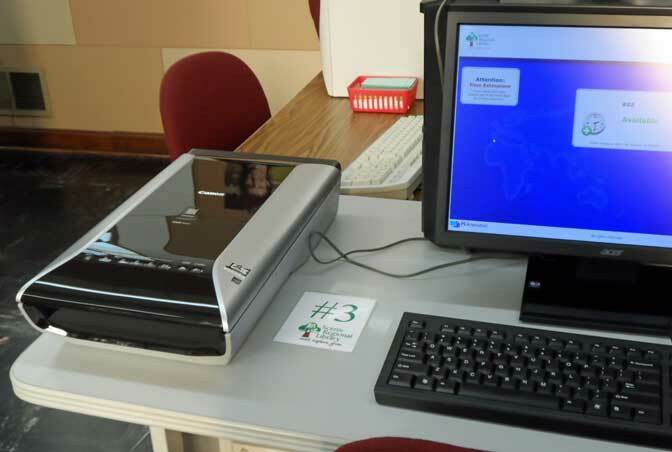 The scanner creates digital images that can be saved, printed, or attached to an email. New Haven, Mo. - To often all we read about or see on TV is all the bad things happening around us when actually there are a million times more good being done, especially the young people of our community. One example I witnessed this afternoon was a group of about 20 kids from Trinity Lutheran Church spend time singing Christmas carols to residents at the New Haven Care Center, which they have been doing every Wednesday during the Christmas Holiday. 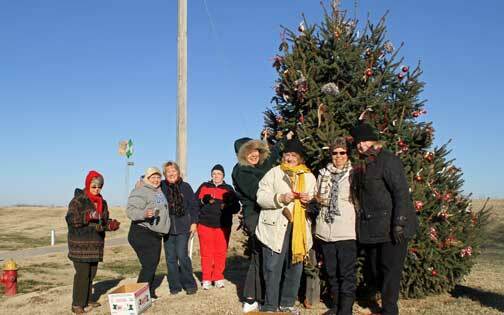 Members of the New Haven Garden Club pictured after decorating the New Haven Community Christmas Tree Saturday afternoon. New Haven, Mo. - Saturday, December 7, at 6 p.m., 15 people ventured downtown for cookies, hot apple cider, caroling, and to watch the New Haven Gardening Club light the community Christmas tree. 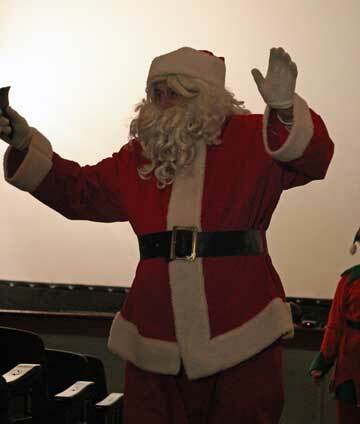 Christmas is quickly approaching and that means Santa will be at the Walt Theatre on Saturday, December 14, 2013. The doors open at 12:30 p.m. for the cartoon film showing at 1:00 p.m.
After the film, Santa will stop in for a visit to greet each child and hand out a gift bag of goodies. Photo taken by Kyle Quick of last year's Christmas Tree. New Haven, Mo. 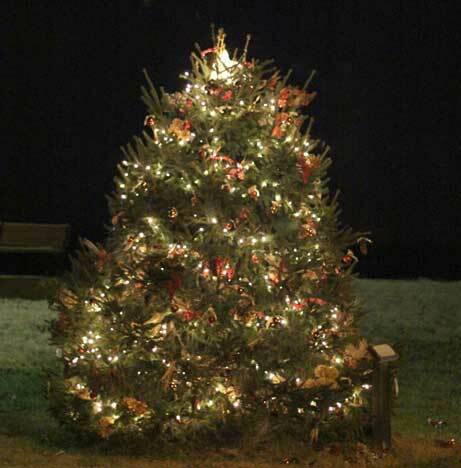 - The New Haven Garden Club will join the community in celebrating the holiday season with its 5th Annual Community Christmas tree lighting festivities December 7 at 6:00 P.M. on the levee in downtown New Haven. The theme of the tree is “All Things Natural.” The decorations were created by members using blooms and greenery gathered from their gardens during the summer. 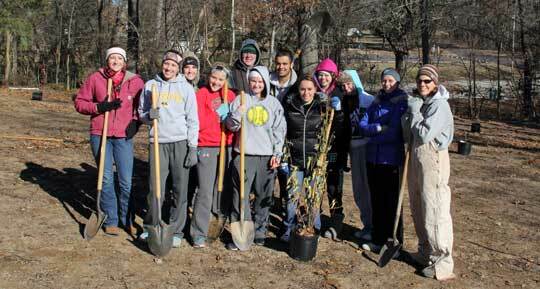 Pictured are some of the NHS members who helped plant trees on Wednesday. Several students had basketball practice, but then came straight from practice to help. New Haven, Mo. - Wednesday 19 members of New Haven High School’s National Honor Society (NHS) spent the morning planting over 300 trees in New Haven’s City Park as part of a project Park Manager Kirby Menke began over a year ago. Over the past two years Menke and the New Haven Park Board have been diligently working on forest restoration throughout the park as well as taking the land behind Bock Field, which was donated by Blitz and Violet McDonald and “working to bring back what the area’s natural habitat once was by planting “hardwood” trees,” Menke added. Pictured in no particular order are: Becky Ruediger, Dayton and Colton Ruediger, Kayla and Whitney Huelskamp, Hunter Theissen, Landon Harper, Addison and Kylie Noelke, Emma Scheible, Max and Maria Krull, Kaylyn and Jillian Powers, Ben Stephan, and Shayley Head. Swiss, Mo. - For years The Methodist Church in Hermann, Mo. has prepared meals as part of their Thanksgiving Day Dinner, which are then delivered to individuals and families who would not be able to have a Thanksgiving dinner. 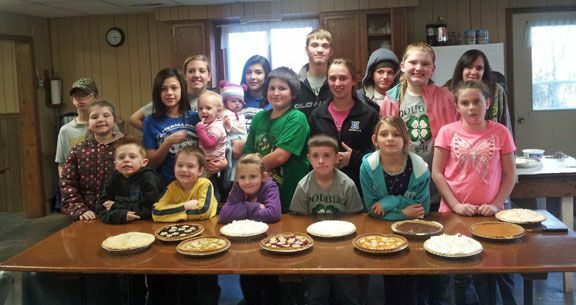 The past five years members of Swiss’ Double S 4-H Club has been baking pies to help the Methodist Church’s Thanksgiving Day Dinner.